Saad. 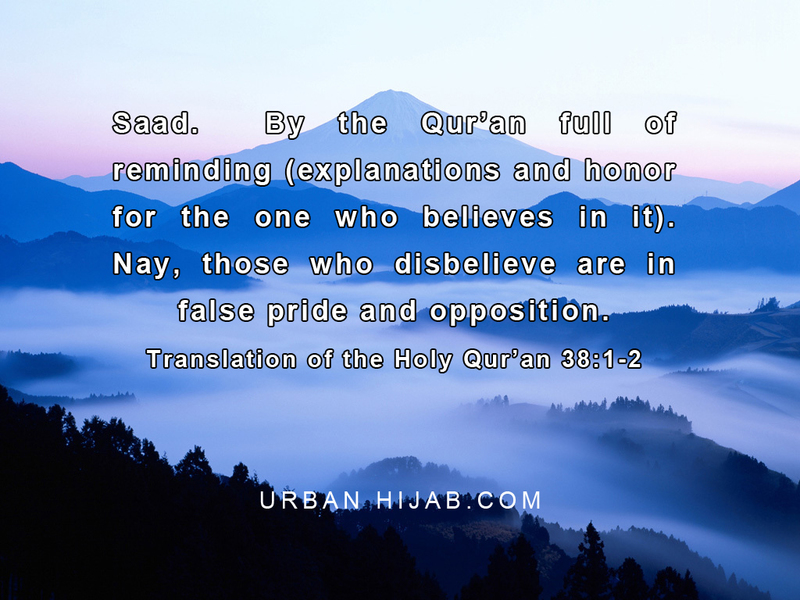 By the Qur’an full of reminding (explanations and honor for the one who believes in it). Nay, those who disbelieve are in false pride and opposition.